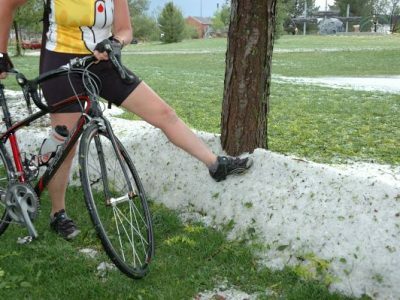 Life Style Archives - Excel Dent, Inc.
It’s Hail Season in Colorado! Excel Dent is Colorado proud! 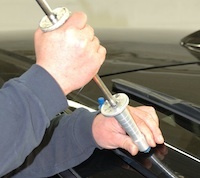 Excel Dent, Inc. is Paintless Dent Repair shop specializing in small and large dents. It was founded in 2003, and is located in Aurora, CO. Excel Dent has two Master Dent Technicians and several support staff. 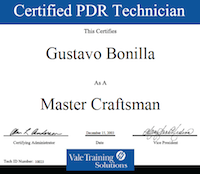 Gustavo Bonilla is the founder and president.